‧Efficiency upload I2C/SPI data and simulate Master/Slave signal. 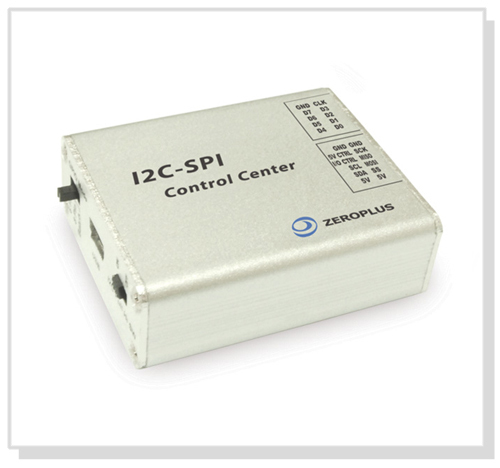 ‧I2C-SPI Control Center has been designed to work with logic analyzer to enable both I2C-SPI signals to be analyzed. ‧GPIO mode and captured data may be filtered to economise and send for trigger condition. This allows the user to trigger only the data they need.